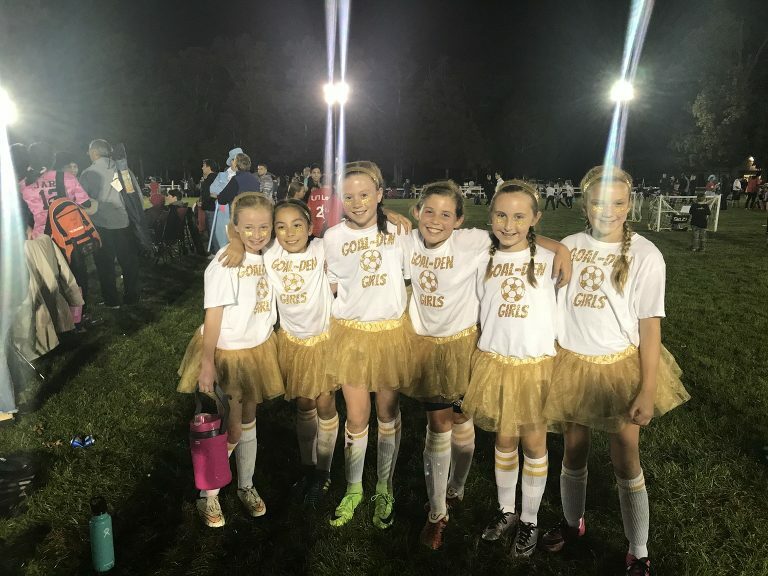 While the boys had their two Soccerweens, Lilliana only was able to play with her Upper/GPS girls at Soccerween in Upper. Their name was the Goal-den Girls. She dressed in gold, had a killer few games w her teammates + won!